In 1985, a coalition of school districts and parents filed a lawsuit claiming the State of Montana deprived students of equal educational opportunity under the state education article. In 1989, the Supreme Court of Montana declared, in Helena Elementary School District No. 1 v. State, 769 P.2d 684 (1989), that the state’s education finance system was unconstitutional. The supreme court in Helena said, “We specifically affirm . . . that the spending disparities among the State’s school districts translate into a denial of equality of educational opportunity.” The Montana legislature responded in 1989 by adopting a foundation program with higher payments from the state to local districts and, in 1993, overhauled the formula, this time benefiting smaller districts. 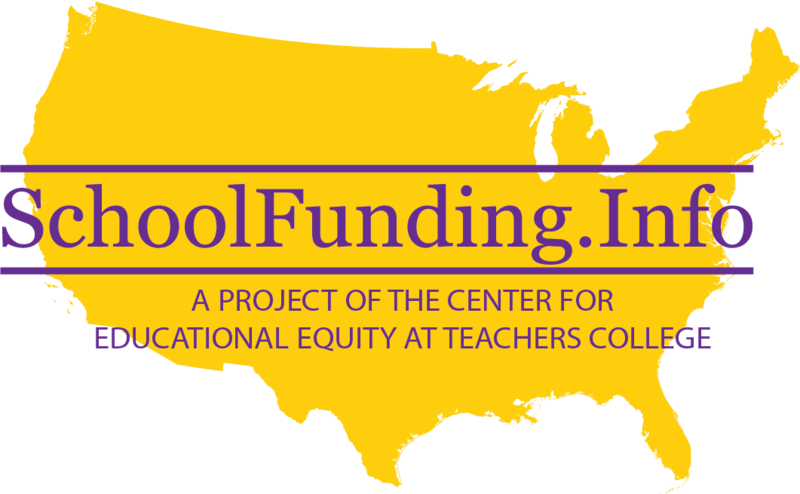 In September 2002, a group of plaintiffs, backed by the Montana Quality Education Coalition (MQEC), filed suit in Columbia Falls Public Schools v. State , seeking adequate and cost-based school funding. Plaintiff school districts and individuals, who are representative of districts across the state, alleged that declining state funding for K-12 schools has caused schools to: cut programs and staff; face a crisis in their ability to attract and retain teachers; and fail to comply with the state’s minimum accreditation, performance, and content standards. On appeal, the Montana Supreme Court affirmed the trial court ruling and released its decision in time for the legislature’s 2005 session. After wrestling with the school funding issue in its regular session and studying it further, the legislature, in a special December 2005 session called by the governor, increased funding 9 to 10 percent. Apparently both the Republican-controlled legislature and the Democratic governor, Brian Schweitzer, intended to provide the full inflationary adjustment, but the governor vetoed a bill which would have required transferring certain tourism money to the state general fund to cover the full inflationary increase. In vetoing the bill, Gov. Schweitzer said the tourism money shouldn’t be diverted when the state treasury had adequate money; he also said that he intended to shore up the school funding with a supplemental appropriation he would present to the legislature next year. 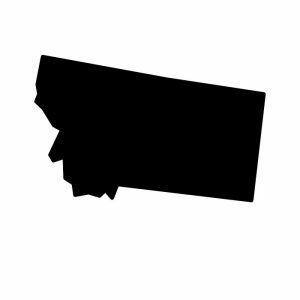 The Montana Quality Education Coalition website includes summaries of the Columbia Falls trial, newspaper articles and related links.